A very large articulated 4wd tractor photographed in the studio. For reference, each tire is 6 ft tall!. 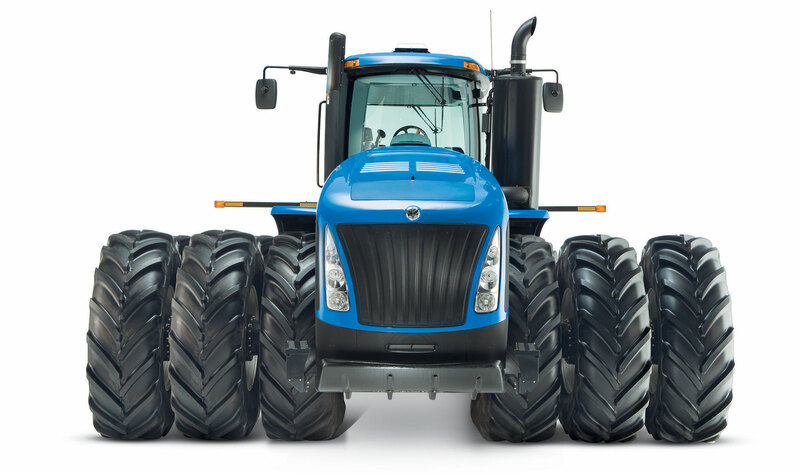 For CNH new Holland Ag, in Des Moines, IA.